In just 5 years, Greenweez has become one of the leading online retailer for organic, wellness and environmentally-friendly products. At Greenweez, we strongly believes that a responsible and sustainable consumption is necessary for humankind to live in harmony with nature. 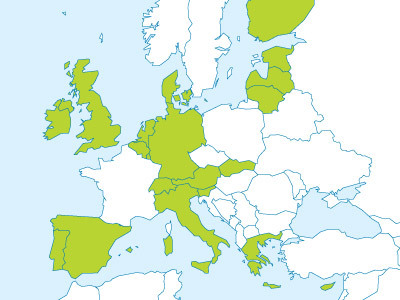 Greenweez strives to make green and healthy products accessible to all European countries, ensuring all customers that they meet the highest standards of quality and safety. Shop with us for all your favourite products including Home furnishing, wooden Toys, healthy Kitchenware, organic Groceries, Outdoor sports and leisure gear, Beauty products and more... at affordable prices and for the whole family! We already have many satisfied and loyal customers in Europe and provide thousands of products to meet the growing demand.